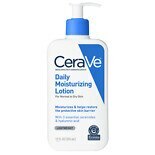 CeraVe Gentle Hydrating Body ...10 oz. 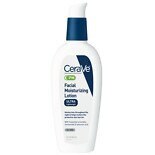 CeraVe Itch Relief Moisturizi...12 oz. 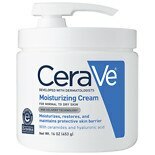 CeraVe Itch Relief Moisturizi...8 oz. 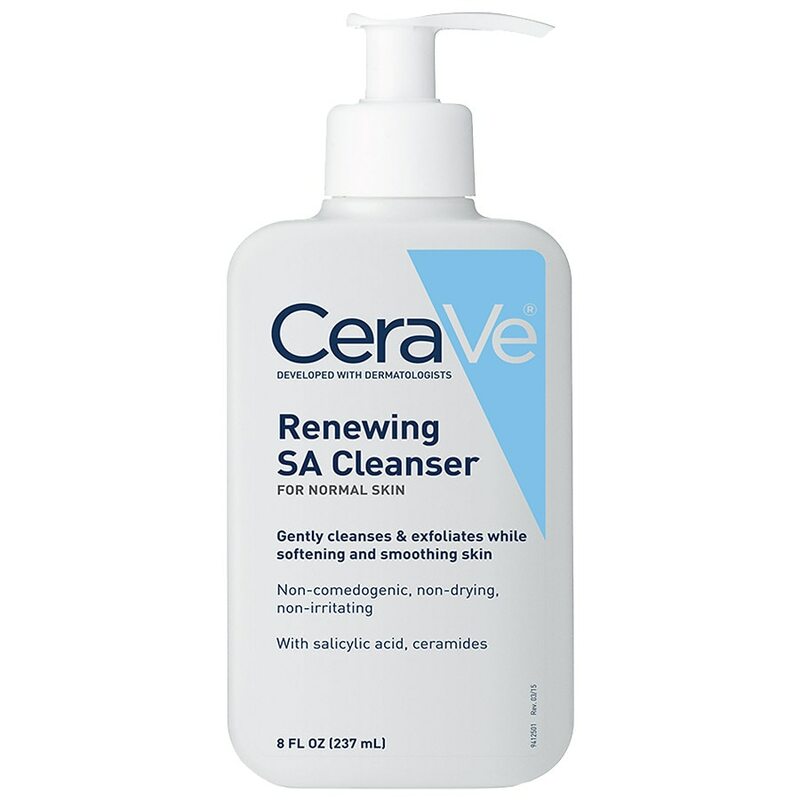 CeraVe Face and Body Moisturi...12 oz. 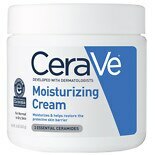 CeraVe Eczema Soothing Creamy...8 oz.